Personalise your digital presentation with a full Image wrap USB box. Each USB box is fully customisable with images and text and comes complete with a personalised, engraved 8GB crystal USB. Choose from a full wrap image or colour back templates to compliment your image. Use our advance editor to add your finishing touches. Handmade in the U.K. by our Master Craftsmen. Each USB box arrives in an organza sleeve and black gift bag. 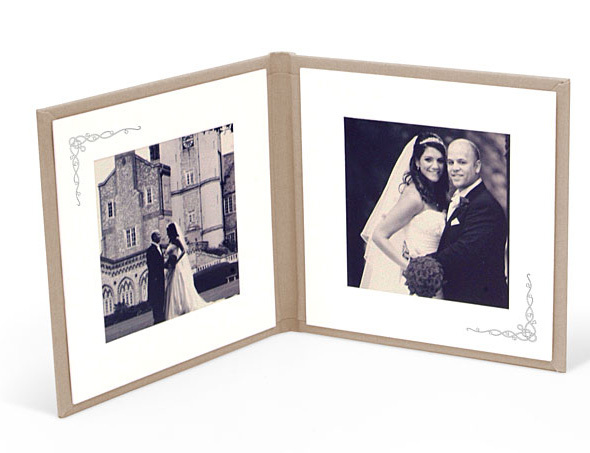 Why not match your design with an Avante Album for the ultimate wedding package.